Sand is a granular material made up of finely divided rock and mineral particles. 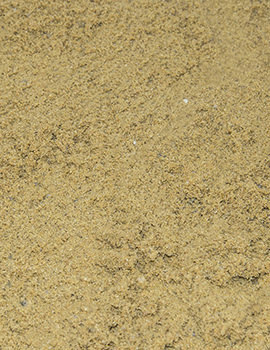 Sand is predominantly made of silica or silicon dioxide, usually in the form of quartz. 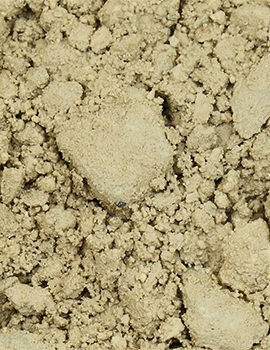 Sand is obtained both naturally and artificially. 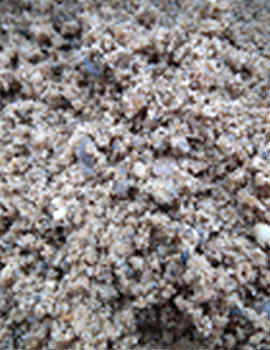 Fine sand is mainly used for plastering purposes. 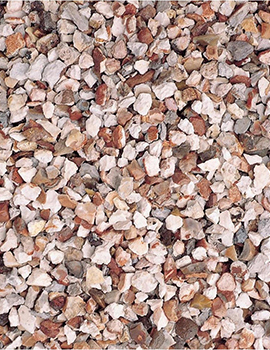 Coarse sand is used for masonry work while Gravelly sand finds applications in concrete work. 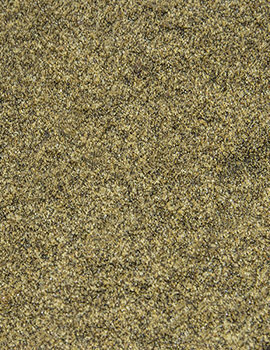 Sands are particles of broken rock, made up of grains of the rock. The diameter of the grains measure different sizes and has shades of brown and orange. 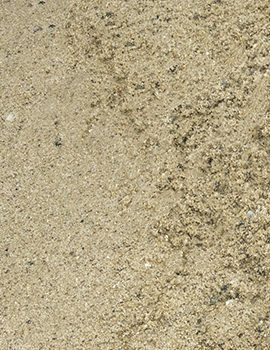 Sand provides bulk, strength and other properties when mixed with construction materials like asphalt and concrete. Besides construction, it can also be used as a decorative material in landscaping. A certain kind of sand is used in the manufacture of glass and as a moulding material for metal casting while another specific kind for sandblasting and manufacture of sandpaper. Sand plays an important role in the construction field, but it must be purchased with all care and lot of thought. 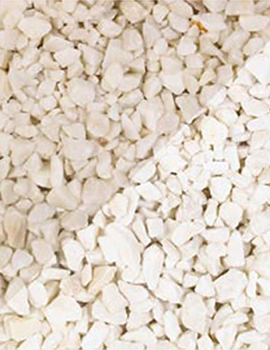 It is also a perfect drainage material besides being a vital component of concrete and mortar mix. 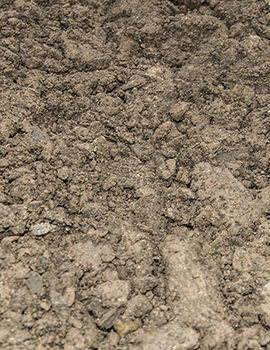 Pit sand is a kind of coarse sand and is usually excavated from pits in the ground and is a red-orange colour. 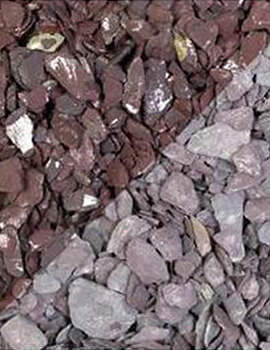 The coarse grain is sharp and angular in shape and free from salts and thus it is commonly used in concreting. It is soft and fine and can be dried very quickly. It finds application in resighting sheds, base for paved areas and sand pits in play areas. 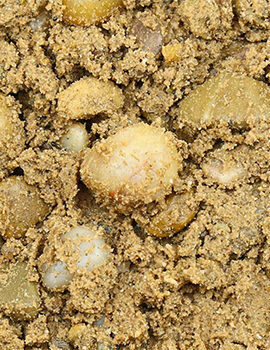 River sand comes from the banks of the river and has a fine quality and comes in a whitish grey in color with round particles. Used for plastering etc. 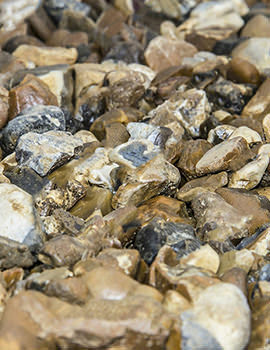 Naturally occurring river sand is the most preferred choice as a fine aggregate material and in construction is the most preferred choice. 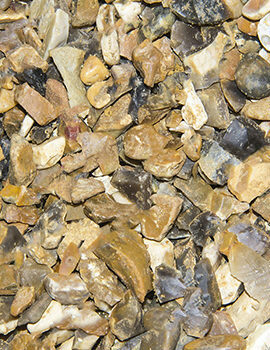 Also known as M-sand and fine aggregate, it can easily replace River Sand that is becoming rare and hence expensive. It can be made by crushing either granite or basalt rock using a 3 stage crushing process in specalised machines. Ideally Sand should be clean and coarse, without traces of any organic or vegetable matter or salts. 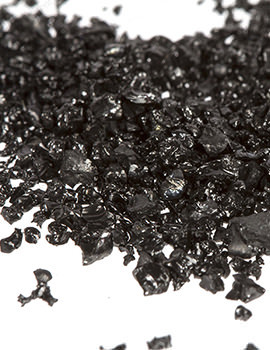 It should be chemically unreactive with sharp, angular, coarse and durable grains. It should have a healthy mix of particles of various sizes in the correct proportions. We have different brands of sand for various internal and external projects. 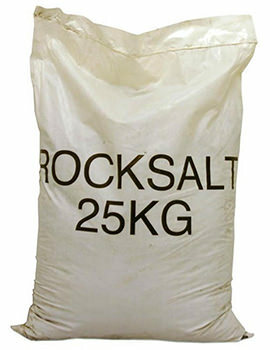 Get the best quality sand from us at great prices for brick laying, outdoor patio laying or sealing block paving.